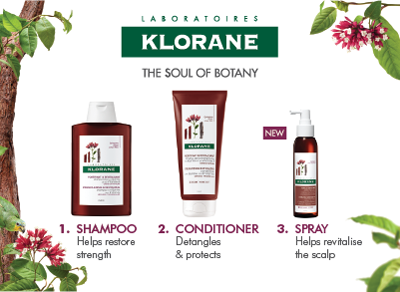 France's Laboratoires Klorane have specialized in hair care for more than 30 years and all their outstanding products are designed to be in harmony with Mother Nature and to provide gentle, natural solutions to every type of hair care and scalp problem you may have. Product ranges using plant-derived active substances from the phyto-products line. Products for all the family, which meet every expectation in terms of safety, quality and immediate well-being, for use every day.